Many years after its original PlayStation debut, Fear Effect, one of the most interesting adventure games ever released is going to make a glorious comeback on PC and consoles next year as Fear Effect Reinvented. Fear Effect Reinvented, which will release sometime next year on PC, PlayStation 4, Xbox One and Nintendo Switch, is being developed by French team Sushee, the same team working on Fear Effect Sedna. 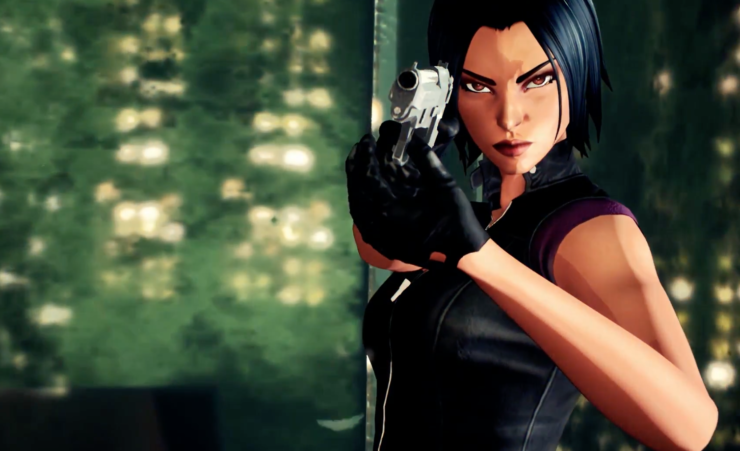 Sushee founder Nejamin Asnseaume commented on the return of Fear Effect, noting how Fear Effect Reinvented will recapture the spirit of the original release. We realised that as well as offering established fans something new with Sedna, it would be great to introduce fresh players to Fear Effect by remaking that first great adventure. Fear Effect Reinvented will capture the same spirit and atmosphere as the original game, but it’ll bring it into the present with drastically improved visuals, tweaked controls and other exciting extras. Fear not, however. Those original fixed camera angles will remain in place, albeit playing host to some brand new high-definition visuals. The first trailer has also been released, and you can find it below. Fear Effect Reivented launches on PC, PlayStation 4, Xbox One and Nintendo Switch sometime next year.